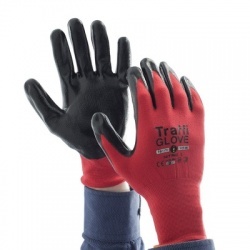 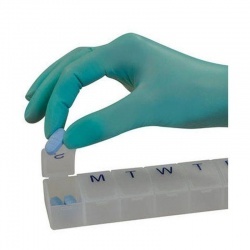 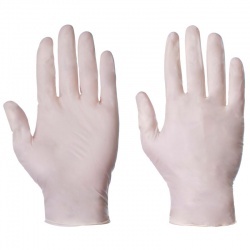 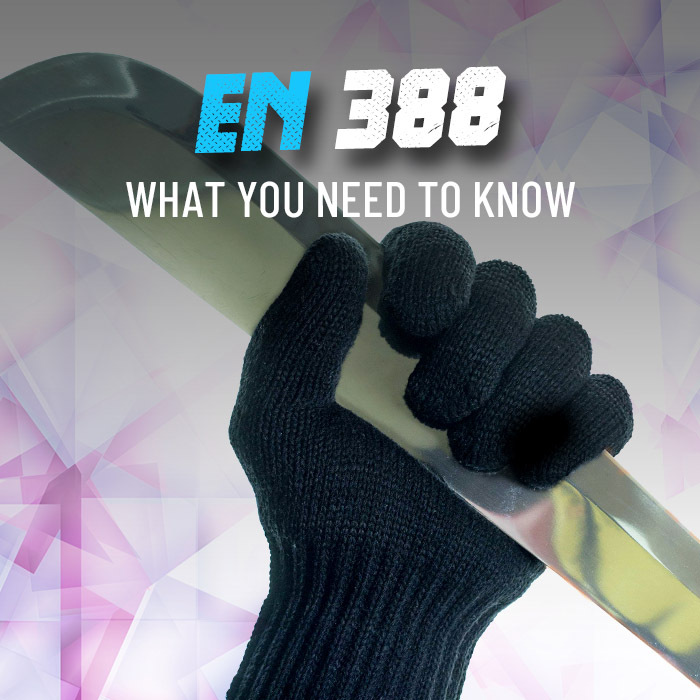 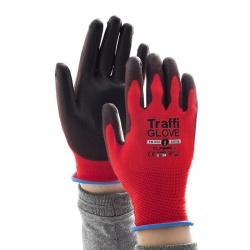 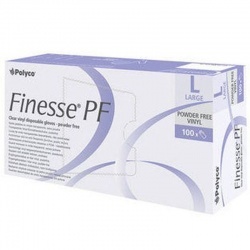 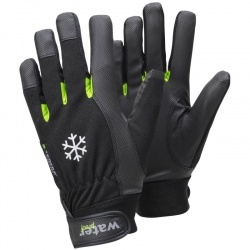 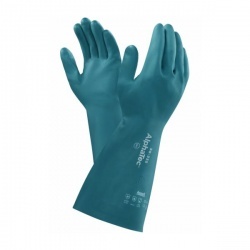 Assembly line work often requires a delicate touch, so it's important to find gloves that protect you without reducing your dexterity too much. 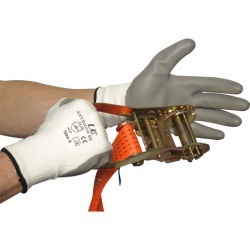 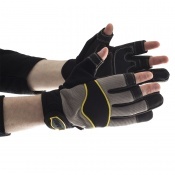 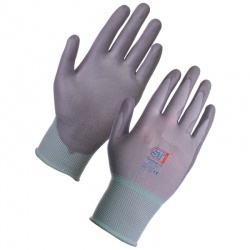 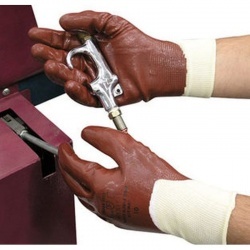 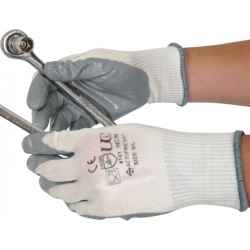 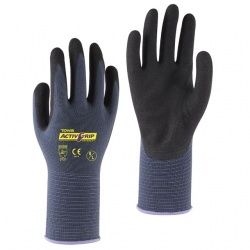 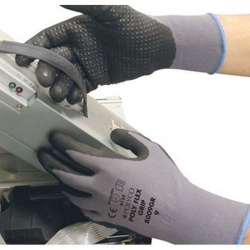 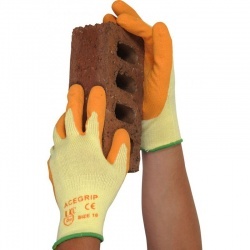 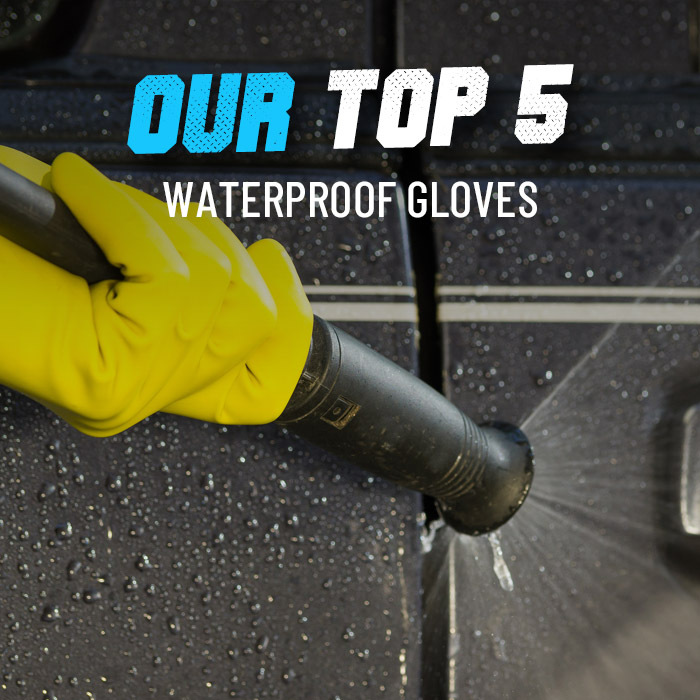 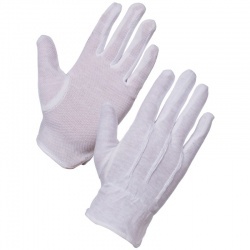 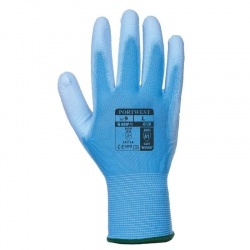 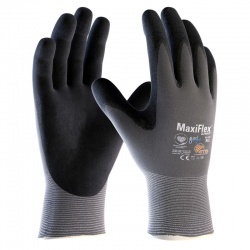 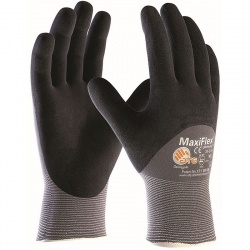 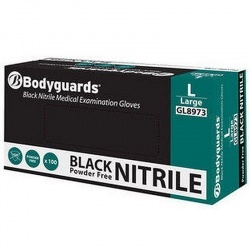 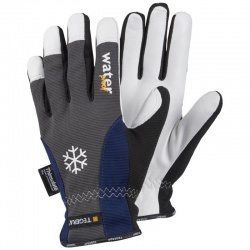 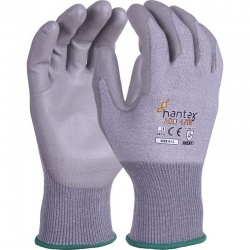 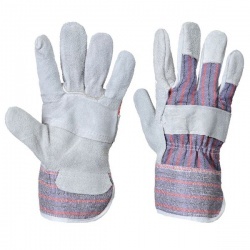 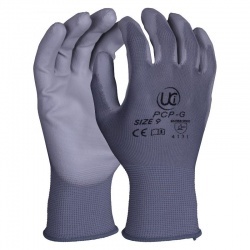 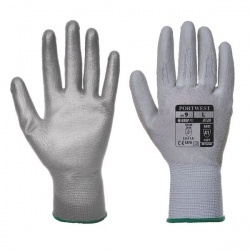 Our range of Assembly Line Work Gloves are designed for precise work.The gloves allow you to perform intricate tasks while also offering excellent protection against sharp objects. 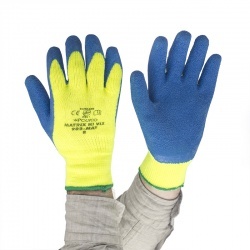 If you'd like more information or a tailored recommendation, please contact our customer care team on 020 7501 0597 or email us on helpdesk@workgloves.co.uk.